After several racially charged incidents, the Paw Paw, Mich. school district faces a lawsuit from the ACLU. At this point, most people are familiar with how problematic racial inequality has been in United States school districts for decades. Well, it’s no different for the public school districts in Paw Paw, Mich.—except worse. Several incidents have occurred where students have either committed or been victims of racially motivated acts, but it doesn’t end there. 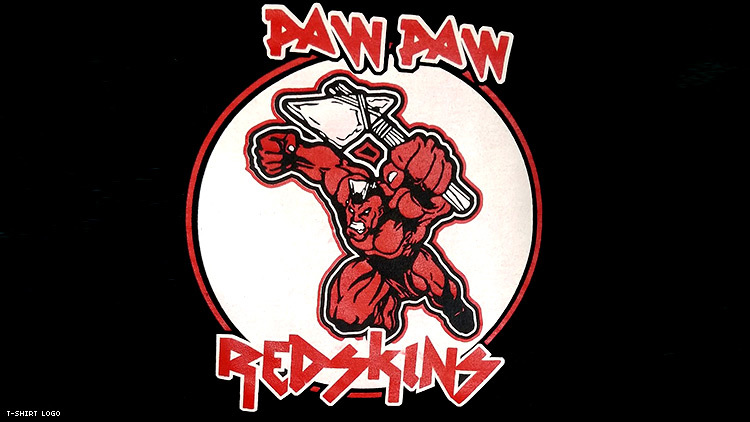 In one instance, the mascot for the Paw Paws is “Redskins,” referencing a highly offensive racial slur towards Native Americans. The educational system which parents trust to educate and guide their children has been allowed to continue this type of offensive display. This country sets to become more diverse and respectful towards students and faculty of all backgrounds; however, this blatant, unacceptable behavior in its school systems says otherwise. In a country where, according to ProPublica’s Miseducation database as of October 2018, “white students are more likely to be in an Advanced Placement class or gifted and talented program when compared to Black students.” This, along with several other disparaging racial inequalities according to the report, makes it incredibly vital to take a stand against such injustices committed against our youth. Paw Paw Public Schools Superintendent Sonia Lark has since issued a statement denying accusations of racism. But with noted incidents of students brandishing swastikas and using racial slurs like “Dirty Mexican,” the statement alone might not hold up. In this country’s society, the children are the future, and we cannot allow incidents of deliberate discrimination to continue, like these allowed in the Paw Paw School.